All eyes will be on Donald Trump’s Mar-a-Lago estate on Thursday when China’s Xi Jinping touches down for a pivotal two-day summit. Yesterday, the world awoke to news that North Korea had again fired a ballistic missile into the Sea of Japan, the third launch in a month. President Trump is expected to press Xi to help contain the rogue state but China insists it can’t exert that kind of political control over Pyongyang. Mr Trump has also promised to act on a $350 billion trade deficit with China, the country’s largest, but has failed to action threats of tariffs or labelling Beijing a currency manipulator. To satiate Trump’s desire to appear like he’s ‘winning’, Mr Xi may come armed with a package of headline-grabbing Chinese investments in the US but won’t hand over any real concessions – partially because President Trump will bring relatively little to the table himself. 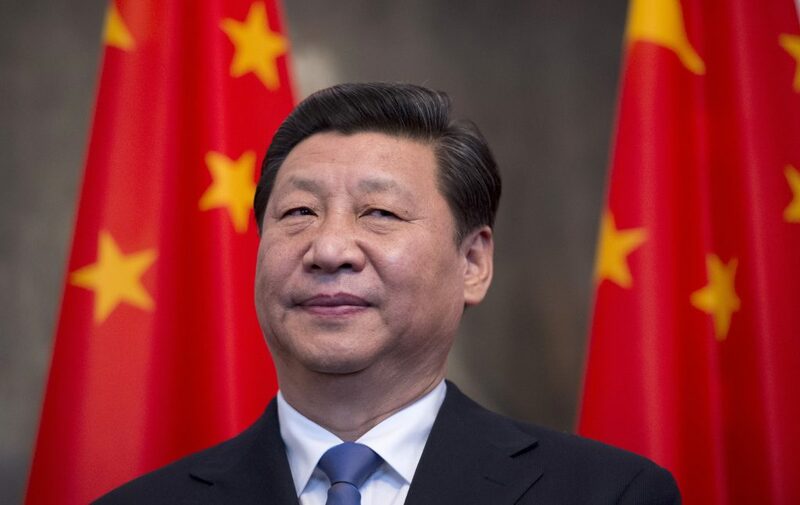 With an important Communist Party leadership reshuffle set for November, Xi is seeking to assure his domestic audience that he has the US relationship under control. Don’t expect the Chinese leader to enact any fundamental trade reforms before then, particularly not under US pressure. Iran will come one step closer to finding out who will challenge President Hassan Rouhani on May 19. On Thursday, the country’s conservative faction will wrap up a summit by announcing five potential candidates. This list is expected to be narrowed even further in the coming days as conservatives look to rally around a single candidate, increasing their chances of clinching the top job. 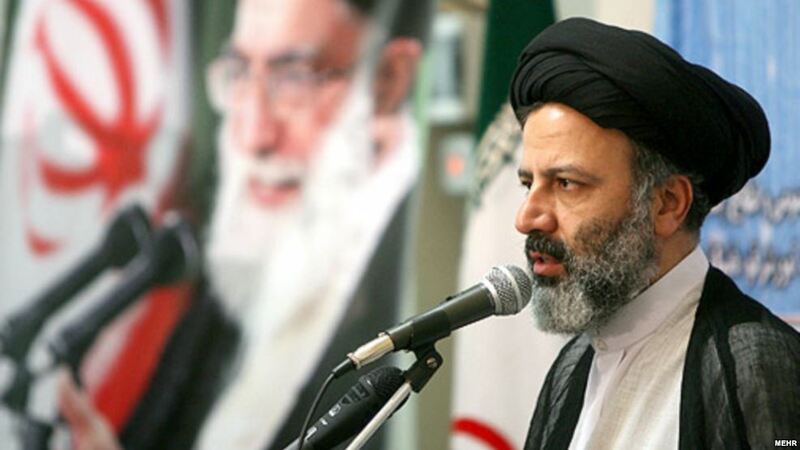 Ebrahim Raisi is widely believed to be the leading conservative figure, although he’s yet to comment on a potential candidacy. This is expected to change on Thursday. A former attorney general, Mr Raisi currently heads Iran’s largest charity and sits on the influential Guardian Council, which will vet candidates in the coming weeks to weed out undesirables. Incumbent Rouhani is also yet to formally throw his hat into the ring, although a government spokesperson confirmed the president will do so in the coming days. While domestic priorities, particularly economic reforms and social policies, will shift under a conservative president, don’t expect Tehran to alter its foreign policy trajectory – which is primarily set by the all-powerful supreme leader. 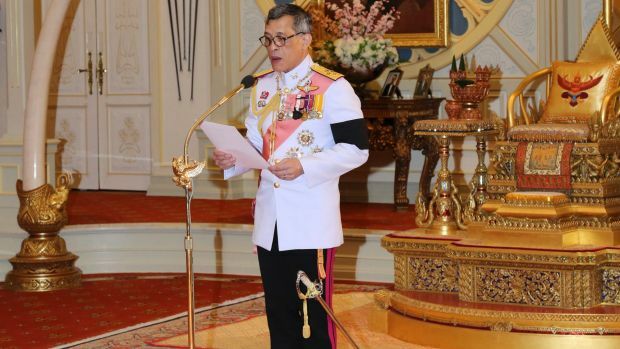 Thailand’s newly enthroned king will sign a new constitution into law on Thursday, a day that also marks 235 years since the Chakri dynasty took power. The constitution was approved in a referendum last August and by the legislature in January. The new basic law provides substantially more influence to the military, which took power in a 2014 coup. Notably, Thailand’s upper house will be entirely appointed for a five-year transition period, as will the prime minister. Regardless, the implementation of the new constitution is an important step towards holding fresh elections, which the junta has repeatedly promised to do since seizing power. Earlier this year, Thailand’s deputy prime minister suggested a vote would be held in the first half of 2018, but gave no precise date. Argentina’s largest trade union will stage a general strike, paralysing public transport. The mass industrial action comes amid the implementation of belt-tightening measures by the centre-right Macri government. The Gambia will hold a parliamentary election in the first vote since the ouster of Yahya Jammeh, who ruled the small west African state for 22 years. President Adama Barrow will be hoping his United Democratic Party can secure a majority in the legislature to push through legal and constitutional reforms. Thursday marks 100 years since the United States entered World War I – a decision that signalled an end to the country’s isolationist foreign policy and ushered in a new era of American adventurism.